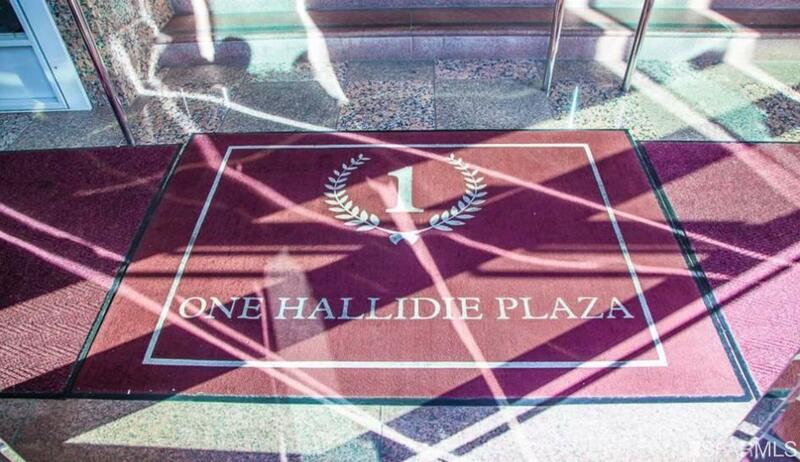 One Hallidie Plaza brings you the opportunity to lease directly on Hallidie Plaza in the Union Square area. 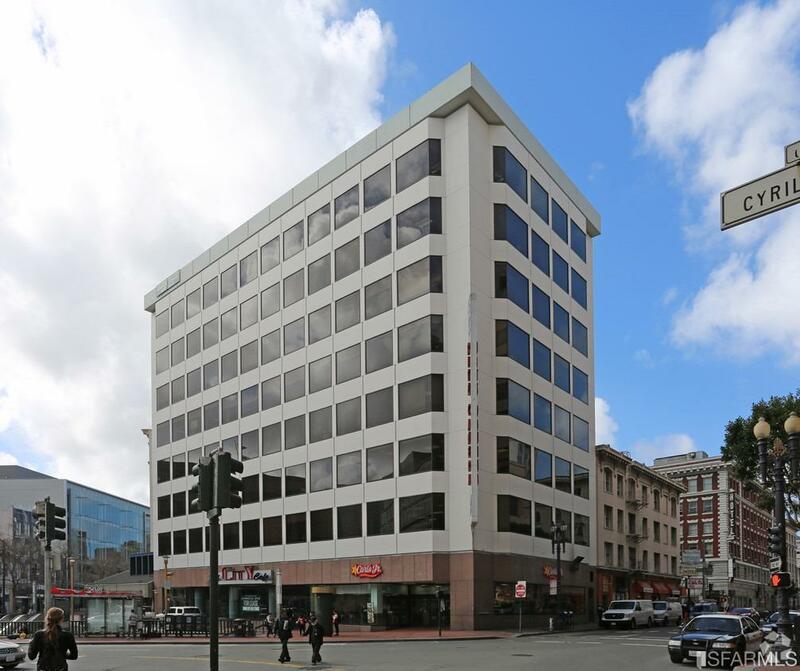 This RETAIL site offers approximately 3,828 RSF of ground floor space and 3,684 RSF of lower level space, with window views overlooking Market Street. 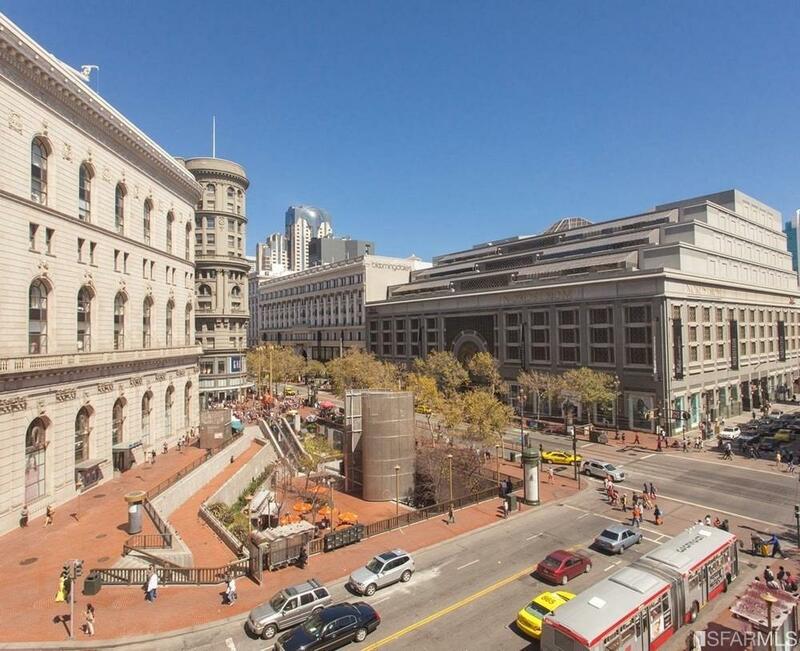 This site is situated at the Powell/Hallidie Plaza BART & MUNI station, which hosts a vast network of business people and consumers on a daily basis. 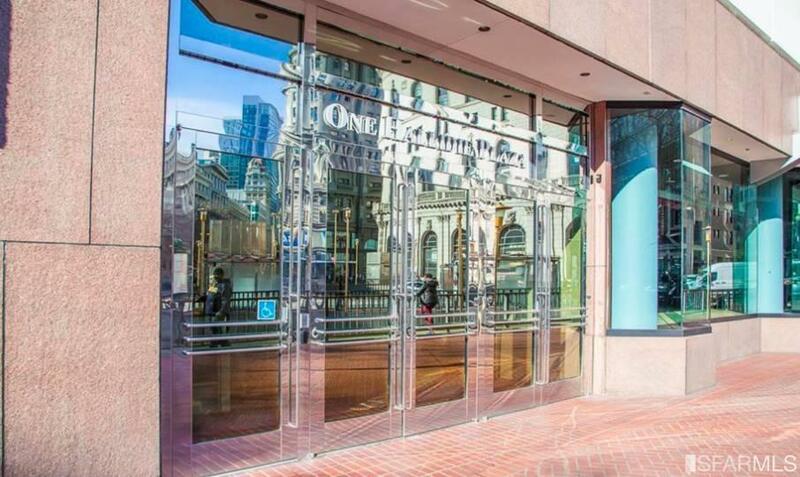 Located across the street from the Westfield San Francisco Centre, anchored by Nordstrom and Bloomingdales, you can walk from One Hallidie Plaza to upscale shopping, major hotels, numerous art galleries, and fine-dining restaurants. One Hallidie Plaza is truly a unique site at one of San Francisco's most prominent retail areas. Listing provided courtesy of Brian Andrew Merrion of Climb Real Estate.